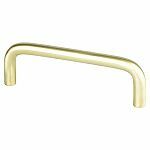 This pull utilizes a simple design allowing for use in both residential and commercial applications. 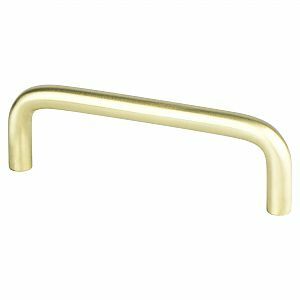 A satin brass finish ensures a perfect match for a wide variety of cabinetry. Note: This product is also known as 61622SBP, BQ61622SBP on other websites.